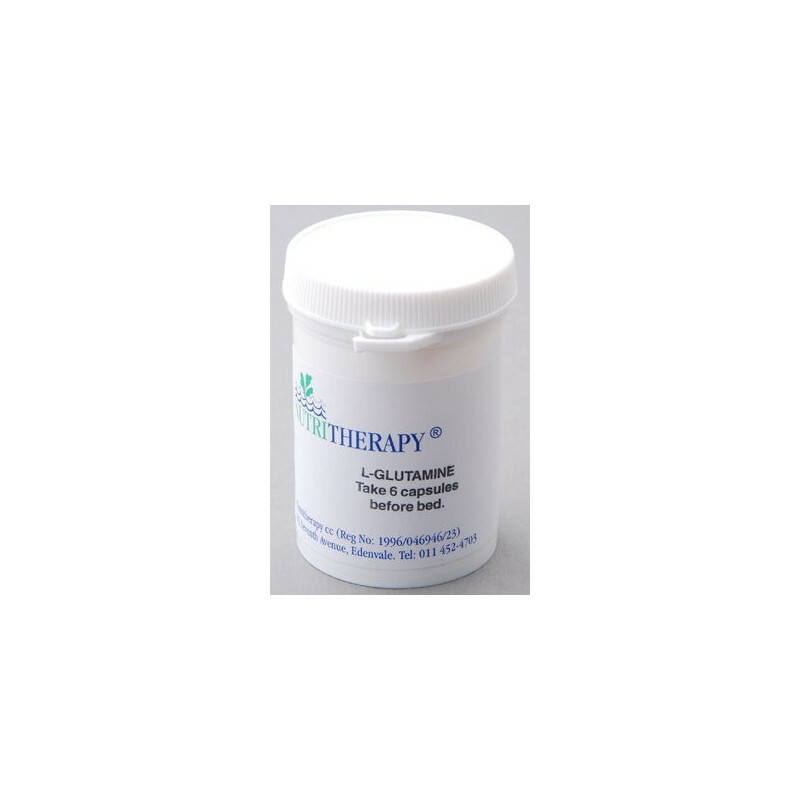 L-Glutamineis can be used to treat the bowel condition known as Leaky Gut Syndrome which is often an underlying cause of chronic allergies. L-Glutamine is an essential amino acid used in protein synthesis. Apart from its intensive use in the bodybuilding industry to prevent muscles being catabolized (eaten up) by the body during intensive training, it is also extremely important for the repair of the connective tissue in the bowel. 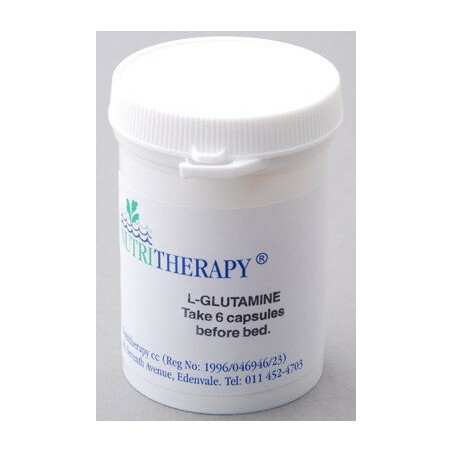 At Nutritherapy we primarily use L-Glutamine to treat the bowel condition known as Leaky Gut Syndrome which is often an underlying cause of chronic allergies as well as poor bowel health.